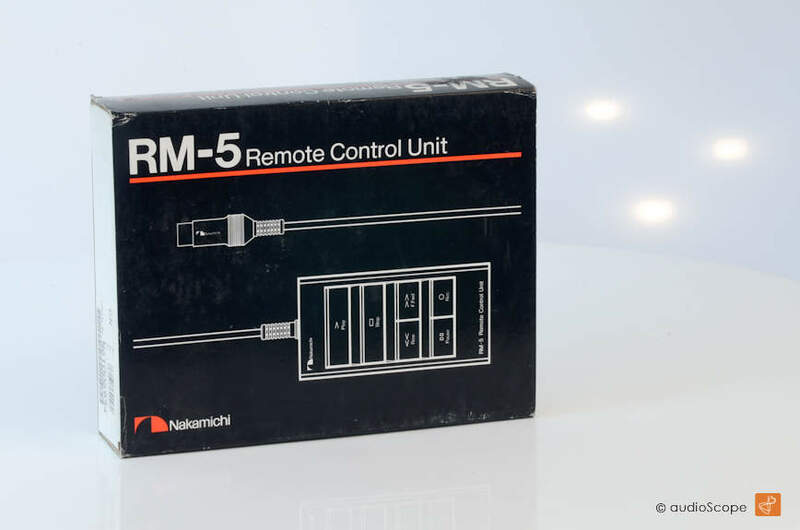 Nakamichi RM-5 Remote Control, NIB, NOS for sale. Remote Control for Nakamichi Cassette Decks: ZX-9, LX-5, CR-5E, BX-300E. Cable: 5 meters.